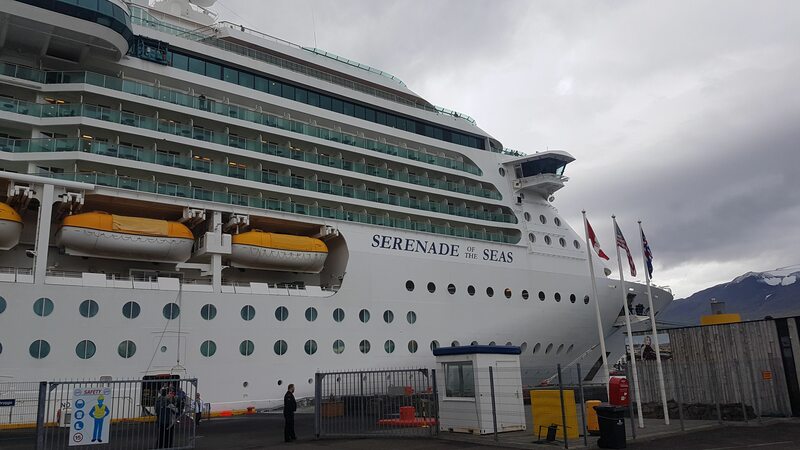 Make the most of your cruise ship stop in North Iceland by taking a custom, private tour from the ports of Akureyri or Húsavík. This experience should not be missed by those travelling by sea to this beautiful country and want to discover what Iceland has to offer. Travelling around Iceland by cruise ship is one of the most enjoyable ways to explore the country, allowing you to witness marvellous coastlines and seascapes beneath the midnight sun. With tours like this, you can marvel over the country’s inland as well. On this private tour, you will be picked up from your port of choice in North Iceland, and set out to enjoy the amazing sites found in the region. As this excursion is accustomed to your needs, what you see is entirely up to you. The Lake Mývatn region, for example, is within easy driving distance, and one of the country’s most popular areas. Besides its serene lake, it boasts a fascinating flora and fauna, particularly drawing birdwatchers. It has spectacular geological features such as basalt pillars and pseudo-craters, and it is home to the magnificent Dimmuborgir lava fortress and Grjótagjá hot-spring cave. You could also opt to see some of the dramatic waterfalls in the area. Goðafoss, or the waterfall of the gods, is both beautiful and historic, located directly between Akureyri and Mývatn. Not far from here is the lesser-known but equally stunning Aldeyjarfoss falls, which is surrounded by hexagonal basalt columns. Travelling a little further east into the Highlands, and you will come to the most powerful waterfall in Europe, Dettifoss. Upriver and downriver from here you’ll find Selfoss and Hafragilsfoss, two similarly dramatic cascades. North Iceland is a geothermal hot spot, so those interested in Iceland’s volcanic forces could choose to see Námaskarð Pass, where steam hisses and mud bubbles from the earth on a barren mountain plateau. This private tour also comes with admission to the Mývatn Nature Baths, where you can bask in healing waters and enjoy the more serene side to Iceland’s volcanism. 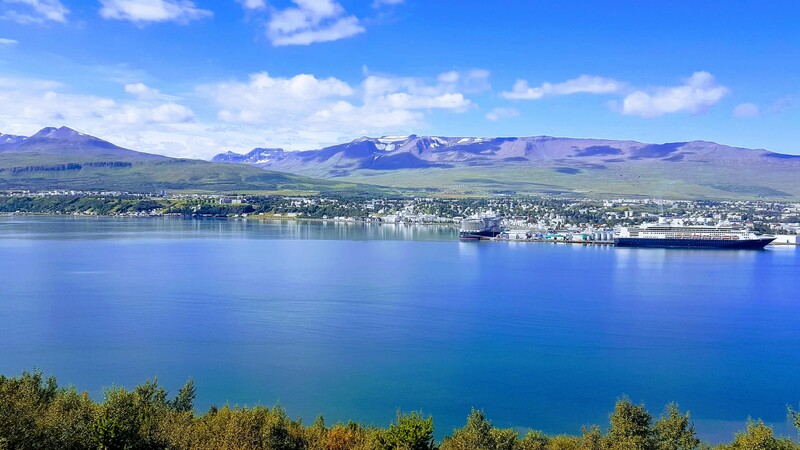 For those spending a date with their cruise ship docked in Akureyri or Húsavík, the options for your day in north Iceland are endless. Make the most of your stop in this incredible part of the country. Check availability by choosing a date. Pickup time : 00:00, Flexible. Please give us the name of your ship and we will pick you up at any time you desire. You will stop at a local restaurant or a café for refreshments if a lunch pack is not taken as extra. Your safety is the first priority so the itinerary might be altered or tour cancelled due to bad weather or road conditions.